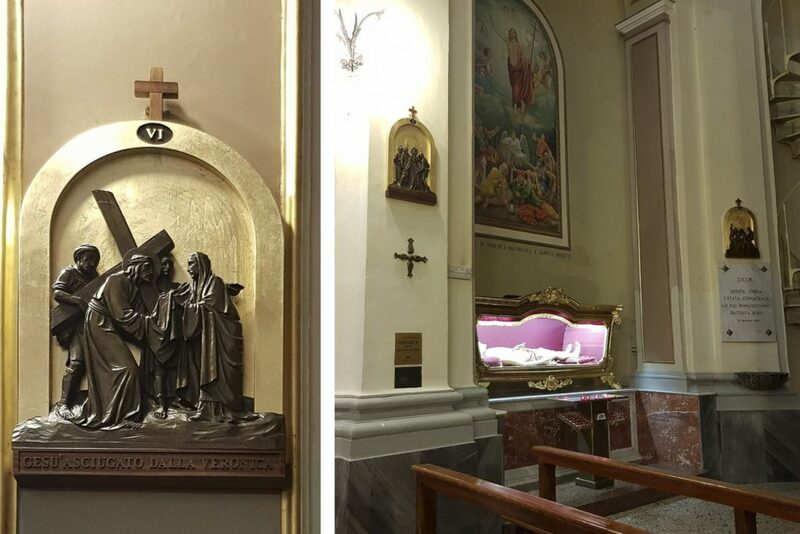 Today Saint Nicholas Church in Orsogna proudly features a new reproduction of Jesus’ Way of the Cross. The combination of golden leaf and mahogany details exalts the Swiss pine icons in low relief dating back to the 1950s. It’s a personal gift that my family and I intend to offer to the Church and the whole community as well. We thank Don Giuseppe Liberatoscioli and Angelo Catano for his incredible support.